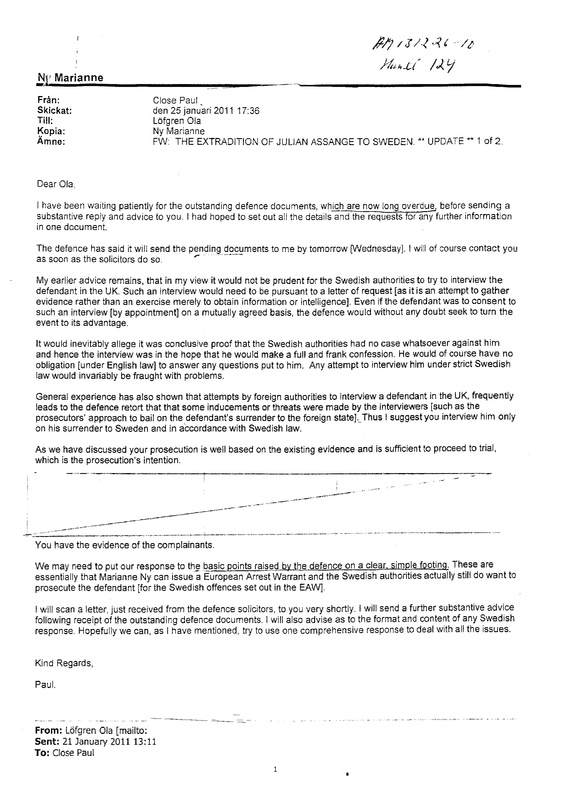 I mention a “special interest” because documents reveal that from the very beginning of the Swedish case, the UK authorities advised the Swedish prosecutors against the only investigative strategy that could have led to a quick solution of the preliminary investigation against Assange: questioning the WikiLeaks founder in London rather than extraditing him to Stockholm. 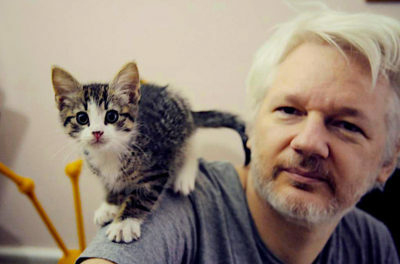 It was this decision to insist on extradition at all costs that led the Australian to take refuge in theEcuadorian embassy, fighting tooth and nail, convinced that if extradited to Sweden he could end up extradited to the U.S.
At some point even the Swedish prosecutors seemed to express doubts about the legal strategy advocated by their UK counterpart. 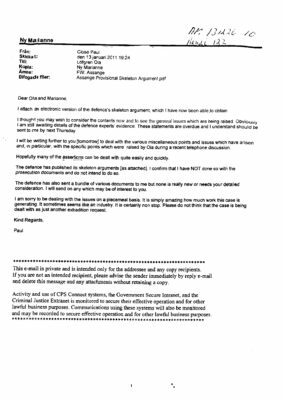 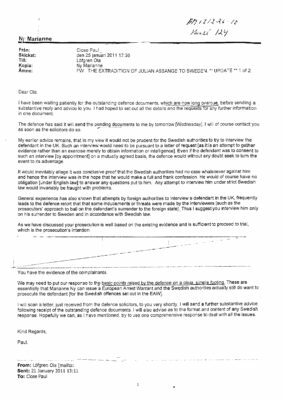 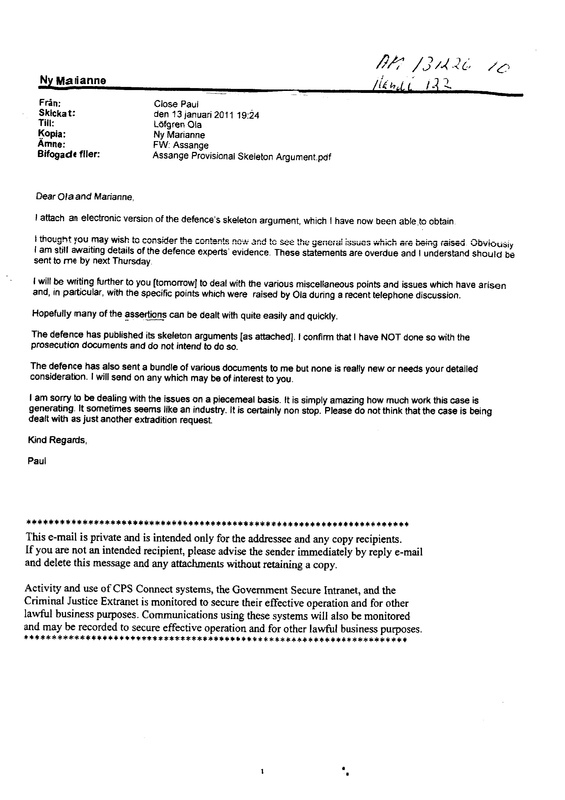 Emails between UK and Swedish authorities I have obtained under FOIA show that in 2013 Sweden was ready to withdraw the European ArrestWarrant in light of the judicial and diplomatic paralysis the request for extradition had created. 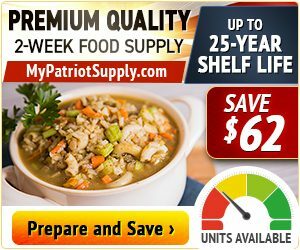 But the UK did not agree with lifting the arrest warrant: the legal case dragged on for another four years, when finally on the May 19, 2017, Sweden dropped its investigation after Swedish prosecutors had questioned Assange in London, as he had always asked.